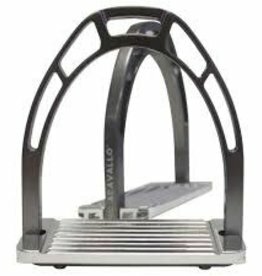 Acavallo® No-Turn Bell Boots mold to the bulbs of your horse's heels for total protection. 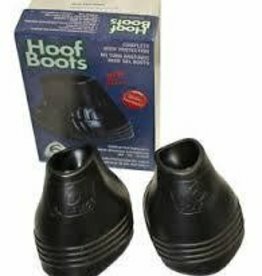 Quality rubber fits over hoof easily. 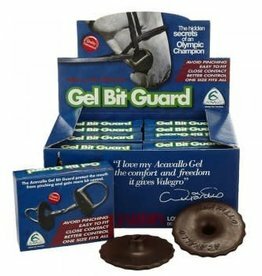 Flexible and durable. Trim to fit. Pair.